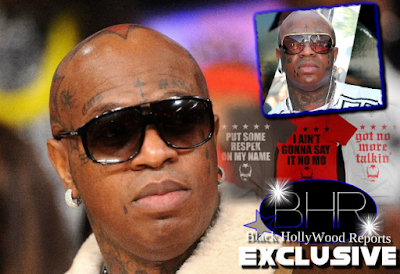 BHR Hollywood Reports............Birdman is making the most of his Breakfast Club squabble with Charlamagne tha God. “I Ain’t Gonna Say It No Mo” are available on Cash Money’s Merch Direct site. The catch phrases were some of the most discussed and mocked comments from Birdman’s brief interview with “The Breakfast Club” Friday. 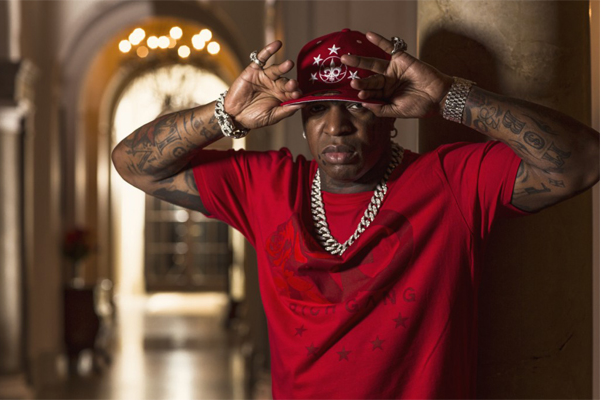 The New Orleans rapper-executive did not specially say what he was upset with the New York radio show about, but in 2015, the program interviewed Rick Ross and Trick Daddy, both of whom criticized Birdman. The Birdman merchandise is only one of the results of the interview. 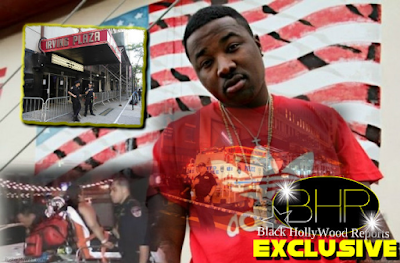 Monday (April 25), Charlamagne posted a video of the cases of Belaire that he said Rick Ross sent him, while Young Thug threatened to torture Charlemagne for his treatment of Birdman.